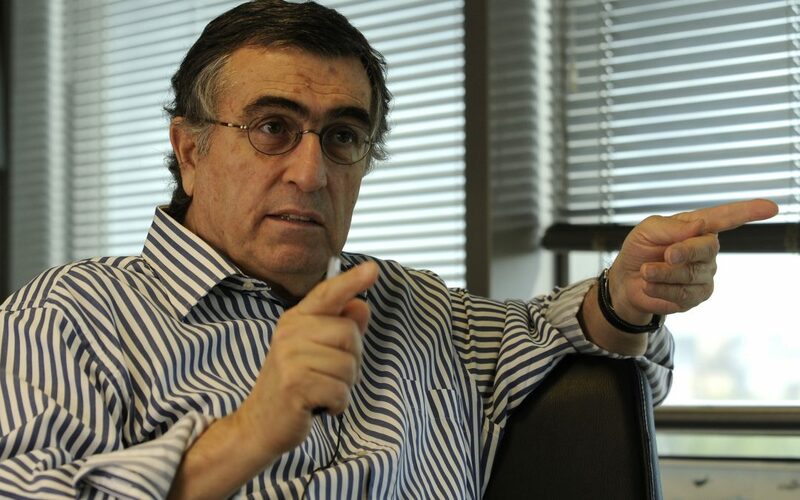 Veteran Turkish journalist Hasan Cemal has been given a suspended prison sentence of 11 months, 20 days on charges of insulting Turkish President Recep Tayyip Erdoğan. Cemal is a columnist with the T24 news website and a founding member of the P24 Independent Journalism Platform. The Ankara 24th Penal Court of First Instance handed down the sentence to Cemal on the grounds that he insulted Erdoğan in one of his articles titled “Hack Dictator,” which was published by the T24 news site on Jan.16, 2016. The title of the article was actually a reference to an expression used by main opposition Republican People’s Party (CHP) Chairman Kemal Kılıçdaroğlu for Erdoğan. Fehman Hüseyin is one of the leading operatives of the outlawed Kurdistan Workers’ Party (PKK). Cemal has worked extensively on Turkey’s long-standing Kurdish problem.